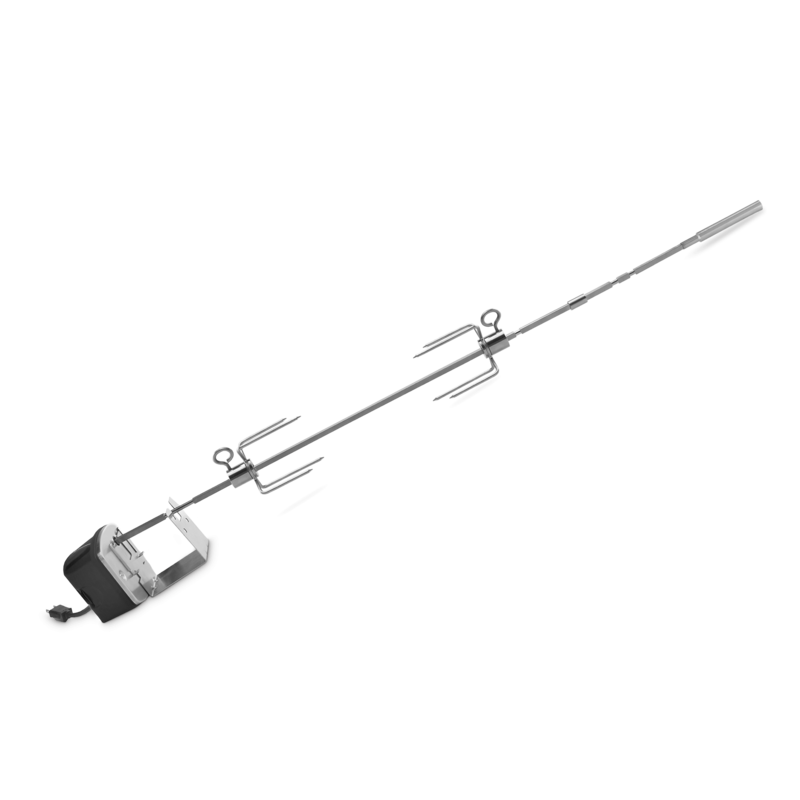 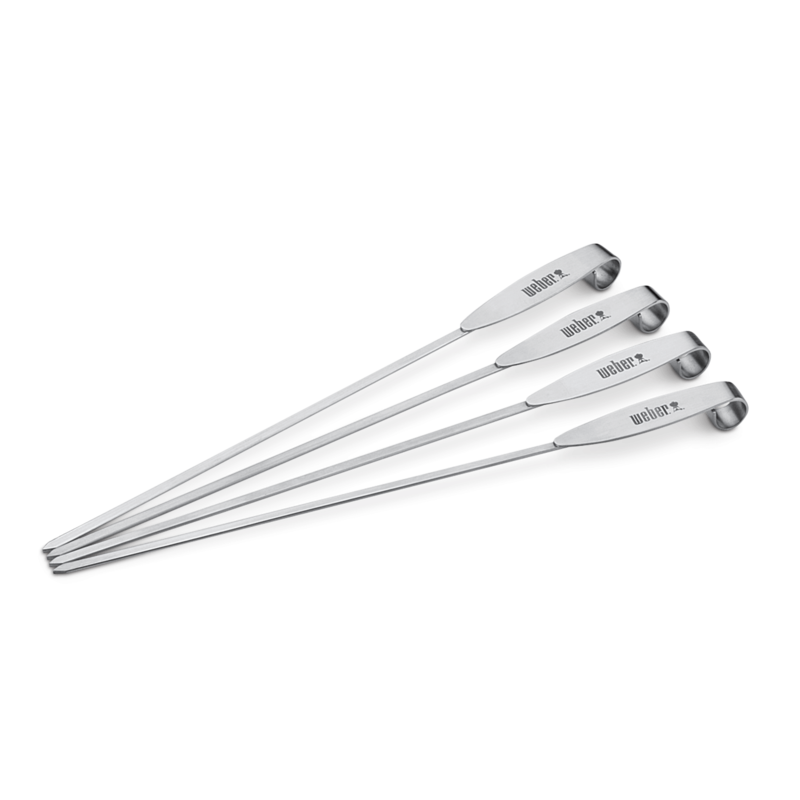 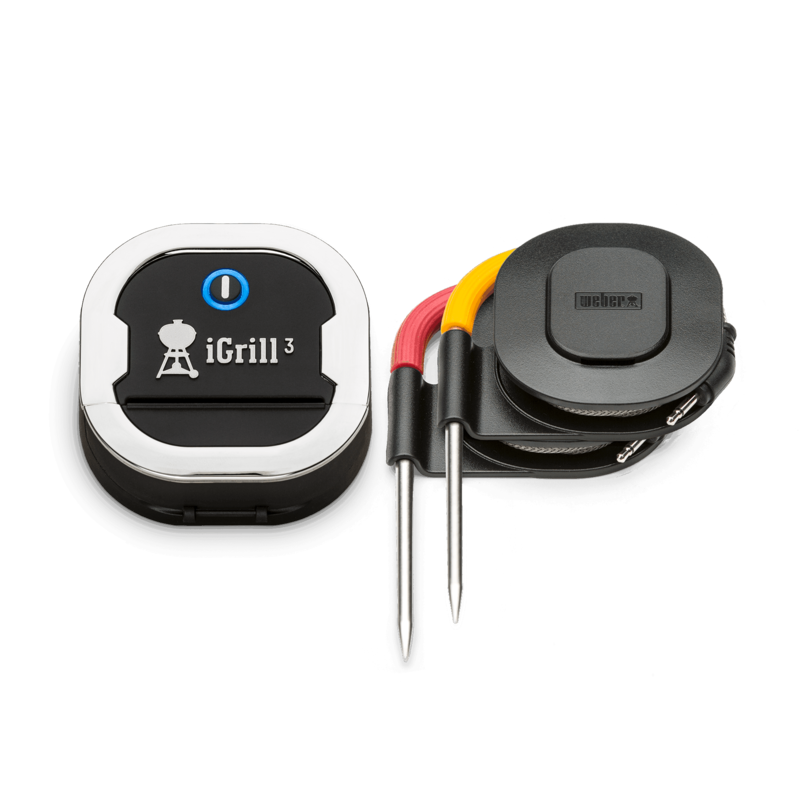 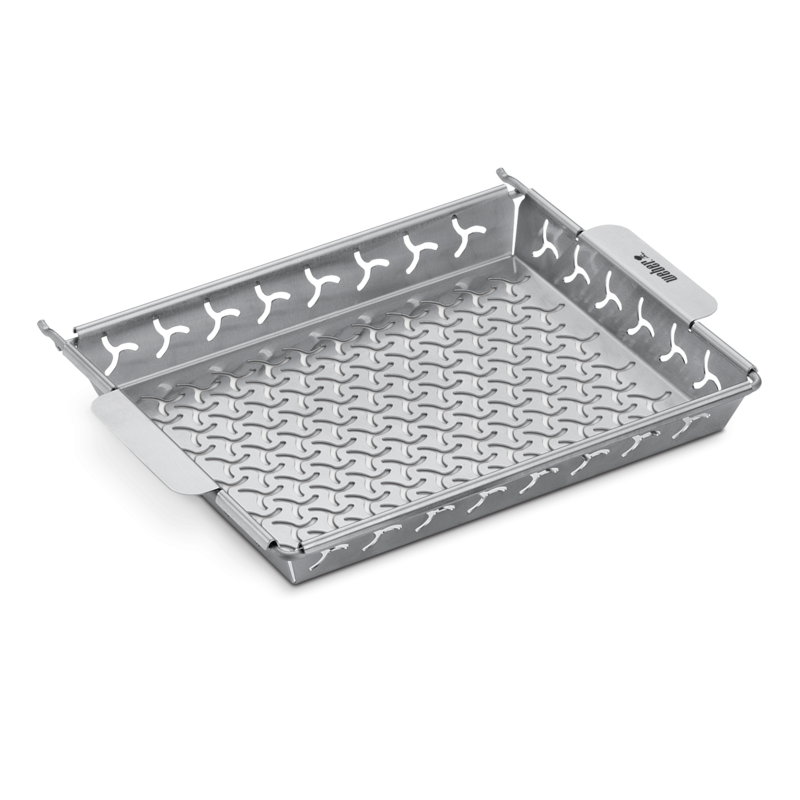 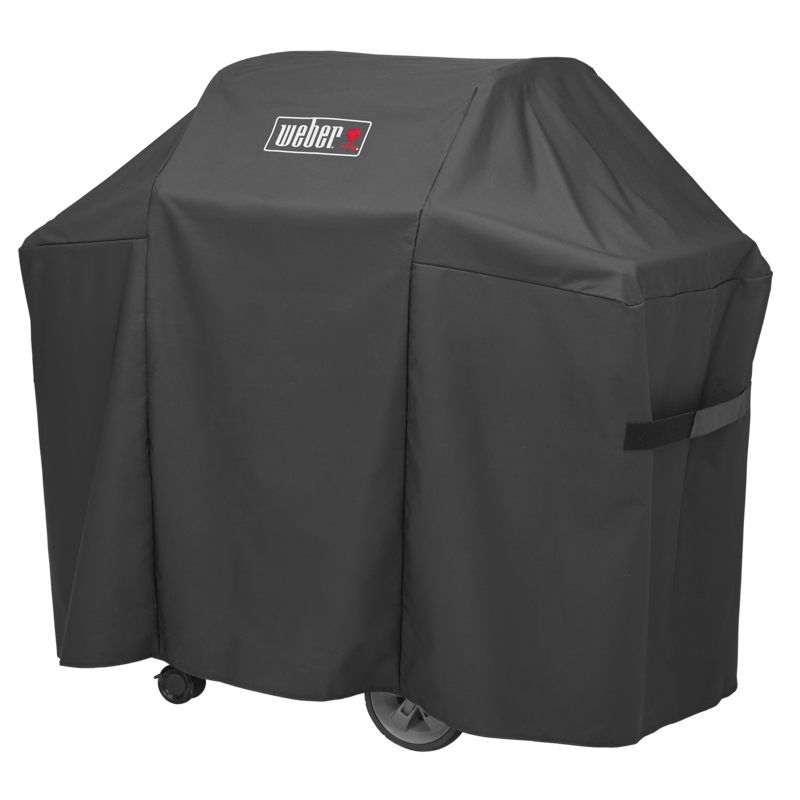 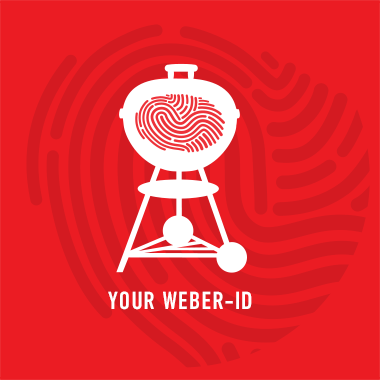 Valid for Weber® Genesis® II and Genesis® II LX gas barbecues. 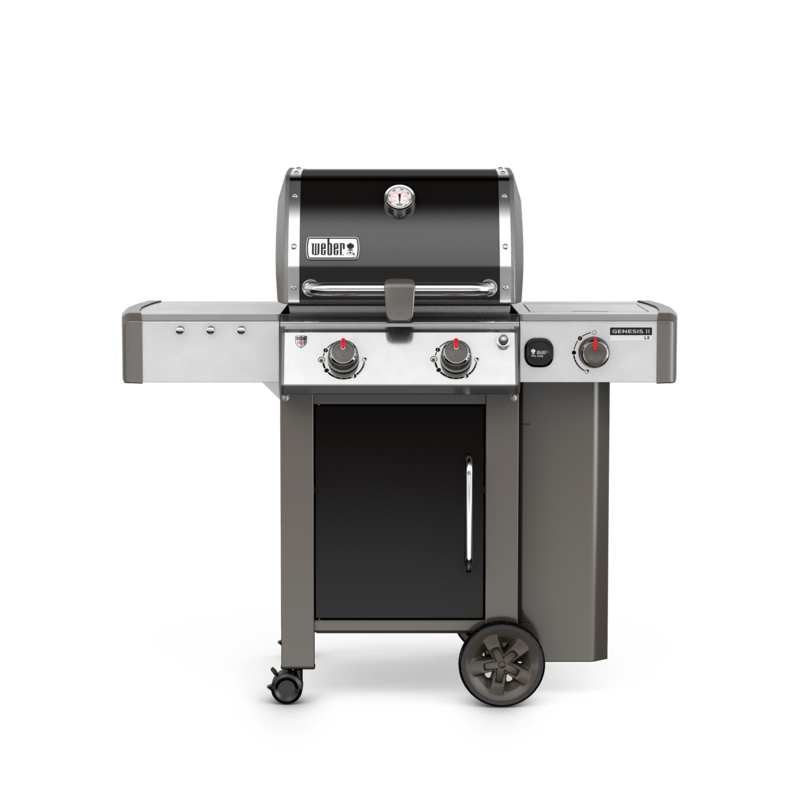 Let conversation be the centerpiece and good food bring you closer. 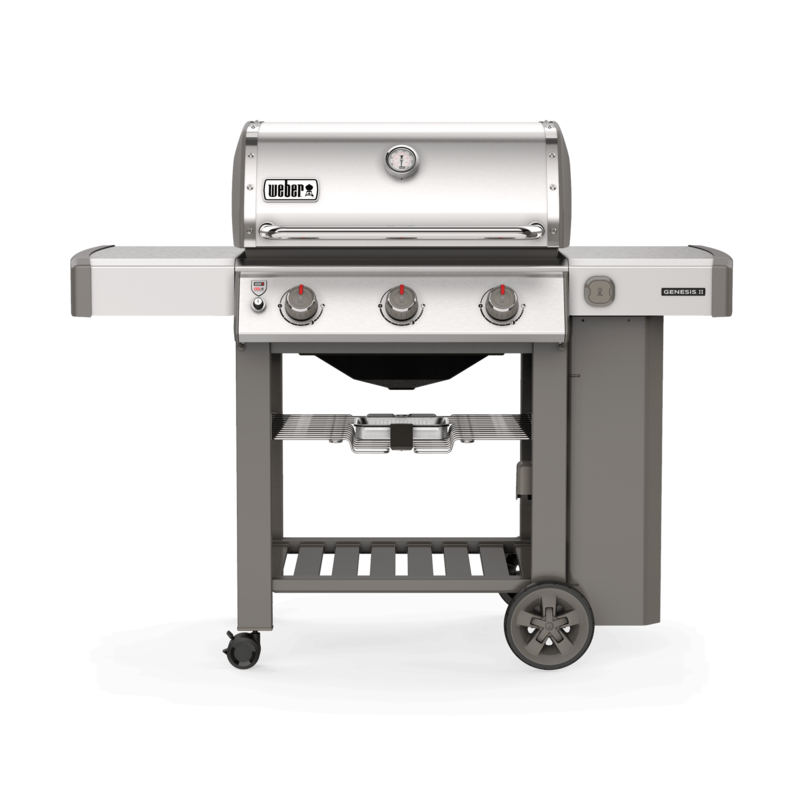 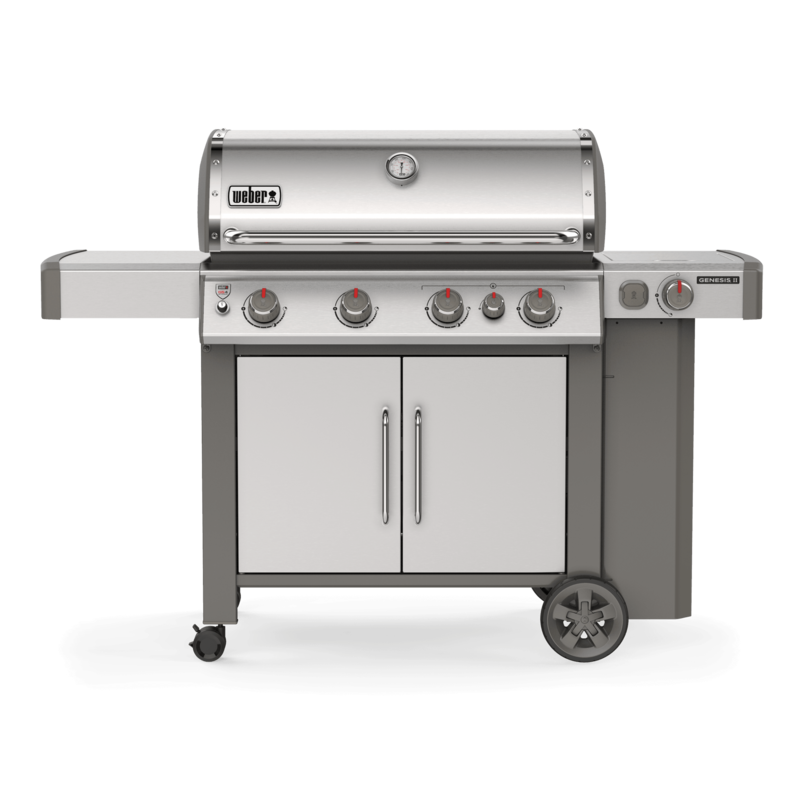 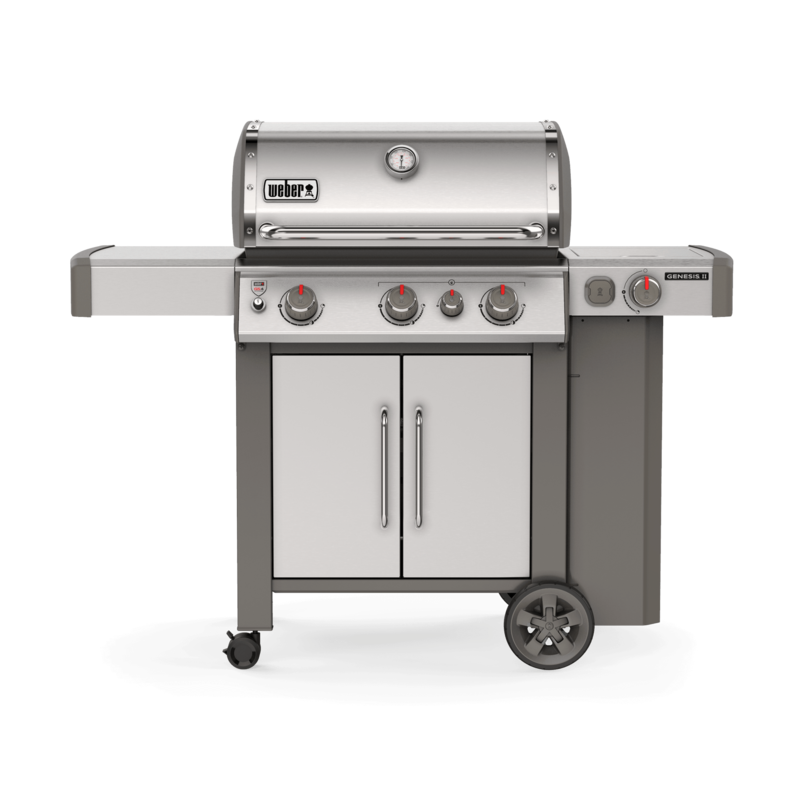 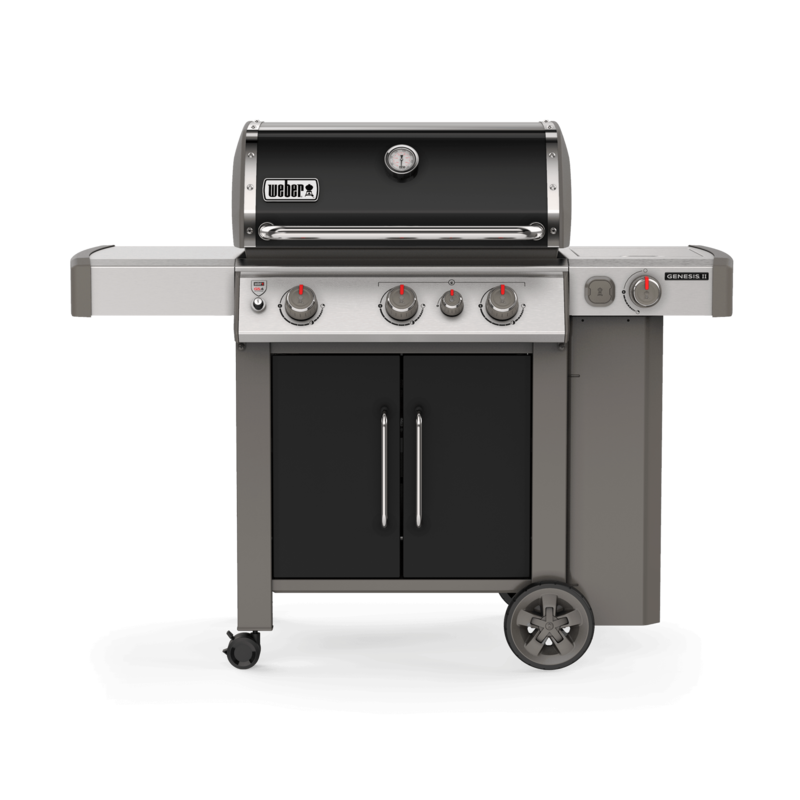 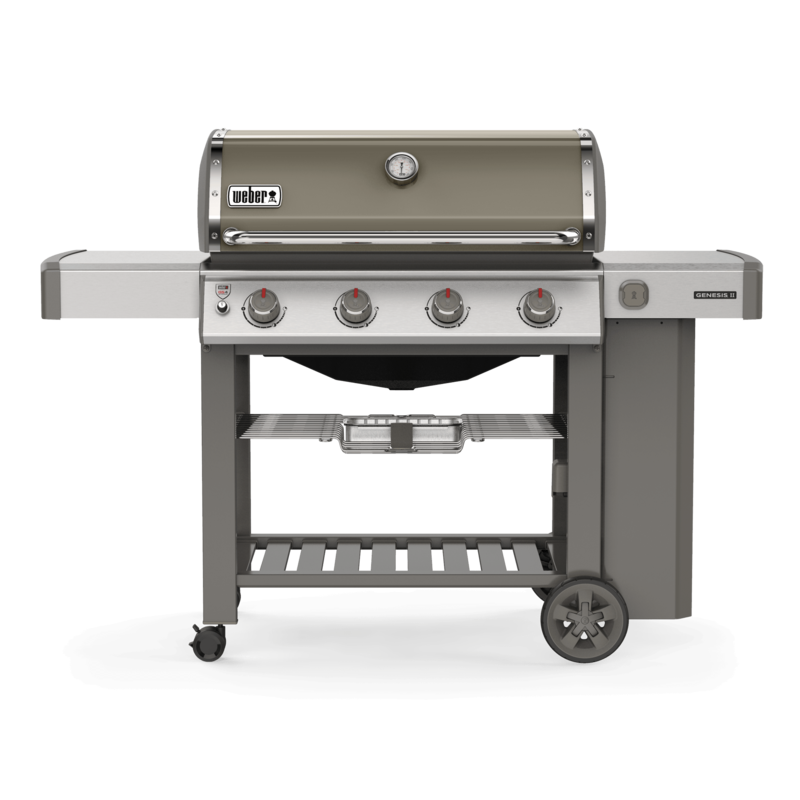 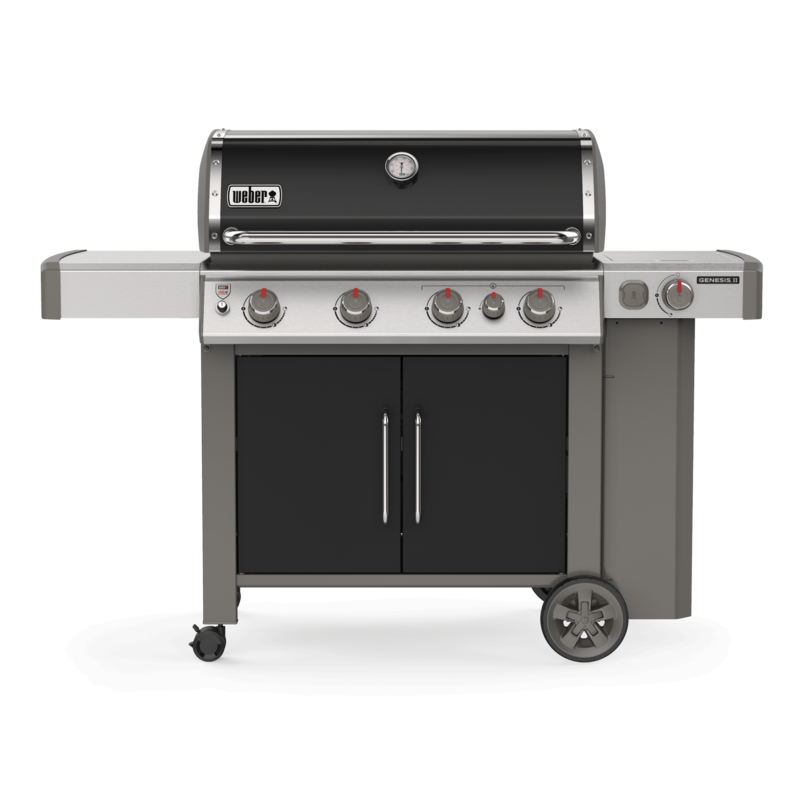 Designed to fit on a patio, this 2-burner grill brings luxury and the power of the GS4 grilling system to your home. 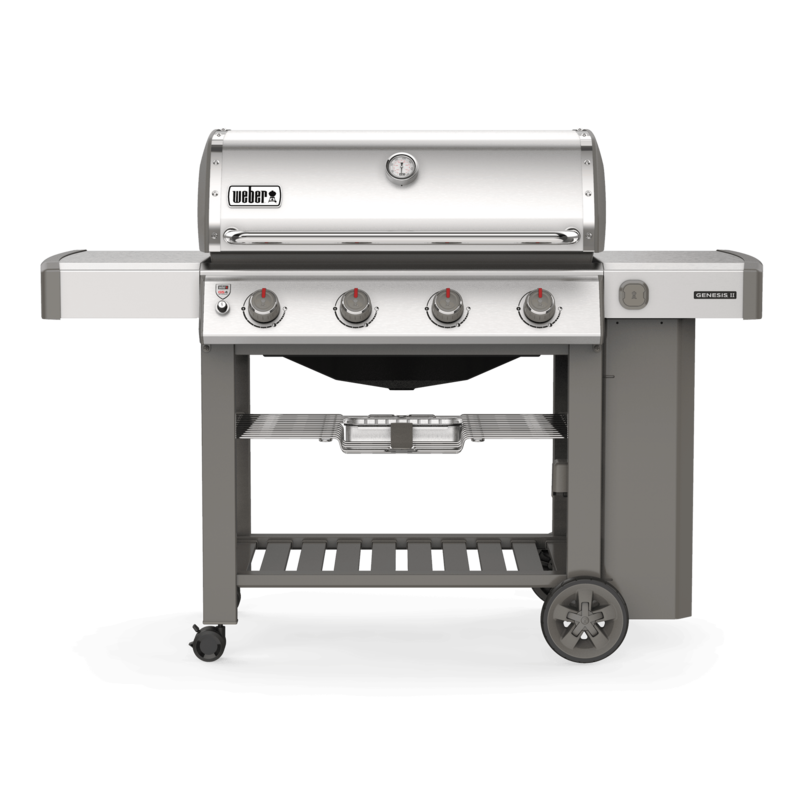 So relax and enjoy an intimate meal with your favorite sous chef. 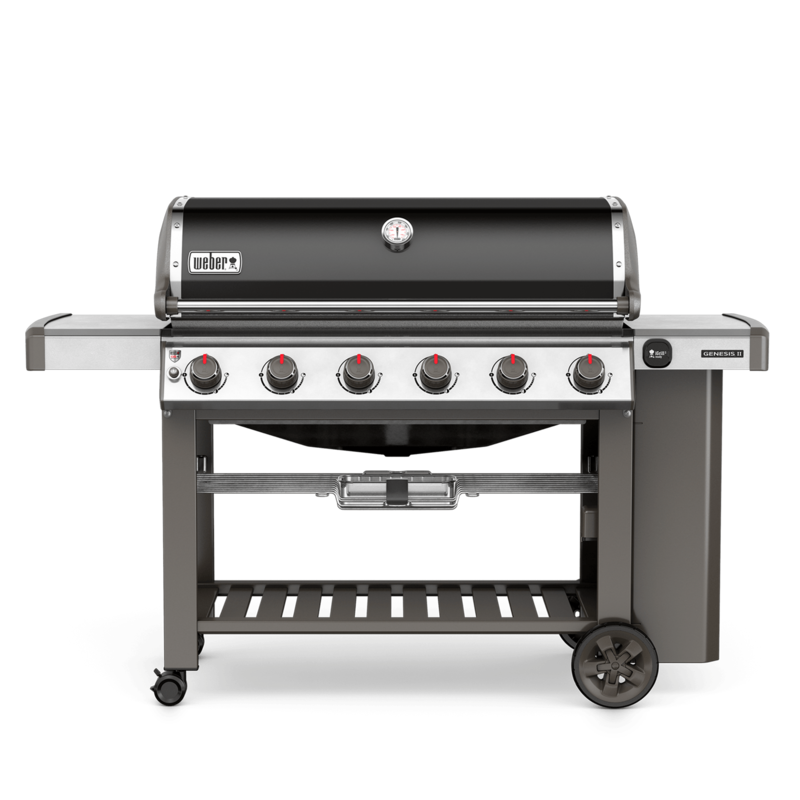 This two-burner barbecue cuts no corners. 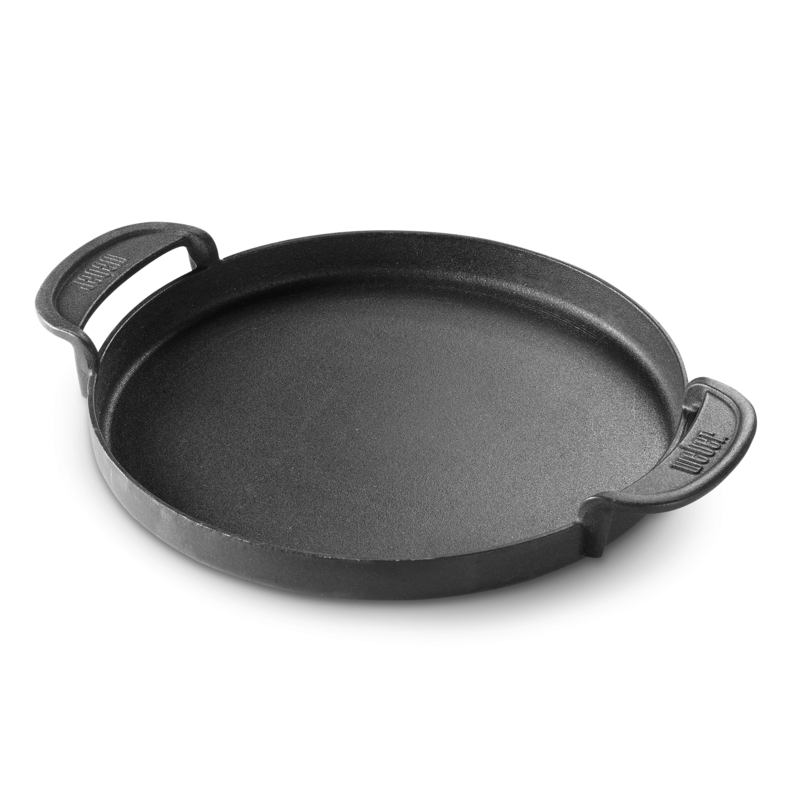 While the main course cooks under the lid, the side burner warms your signature sauce. 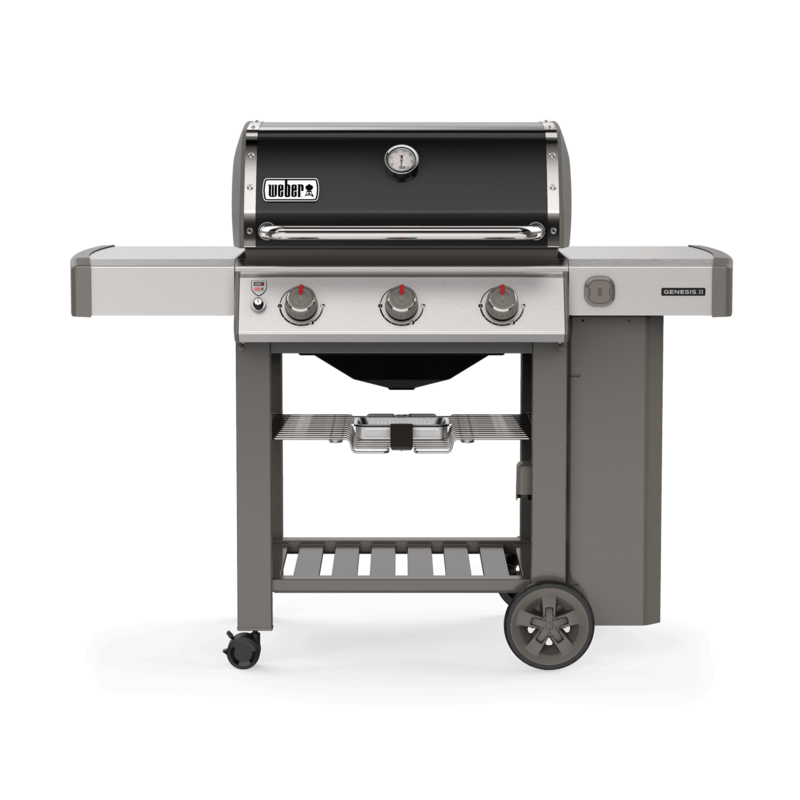 Along with extra storage and a folding side table, you'll never have to sacrifice power and luxury for space.